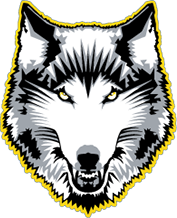 Kevin Ndahiro of the Lakehead Men’s Basketball team will be heading to Lagos, Nigeria to compete for the Rwanda National Men’s Basketball team as they play in the African Qualifiers. Standing at 6’8, Ndahiro transferred from the University of North Alabama (NCAA D2) and previously competed for two seasons at Division 1 Stetson (Atlantic Sun Conference) before joining the Wolves this season. This is another window of qualifying games in order to qualify for the FIBA Basketball World Cup which will be held in China in September 2019. 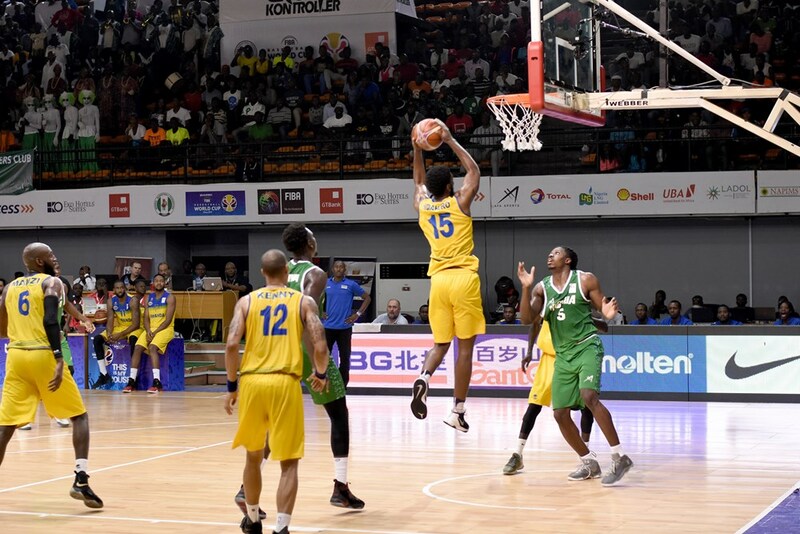 During the previous window, Rwanda defeated Mali 82-72, suffered a loss to Nigeria 111-70 and defeated Uganda 92-79. Kevin’s best performance was against the Nigerian national team where he posted 10 points, 5 rebounds, 1 assist, 1 steal and 4 blocks. Kevin and the Rwanda national team will open play with a test against Senegal, featuring former first-round pick and current Minnesota Timberwolves center Gorgui Dieng, Friday at 12:30 in Lagos, Nigeria. Rwanda will also play Cote d’Ivoire Saturday, September 15th at 12:30 and the Central African Republic Sunday, September 16th at 12:30.